Director CEO of museum | Michael Govan | ’85 – How'd You Get There? CEO is a relatively new appendix to the title of museum director. 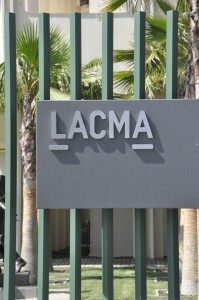 What does that mean for your job here at Los Angeles County Museum of Art (LACMA)? They’ve added ‘CEO’ to a lot of museum director titles because the field has changed dramatically over the last 20 years—due to the increased costs and complexity of running an institution as well as the increasing values of art. 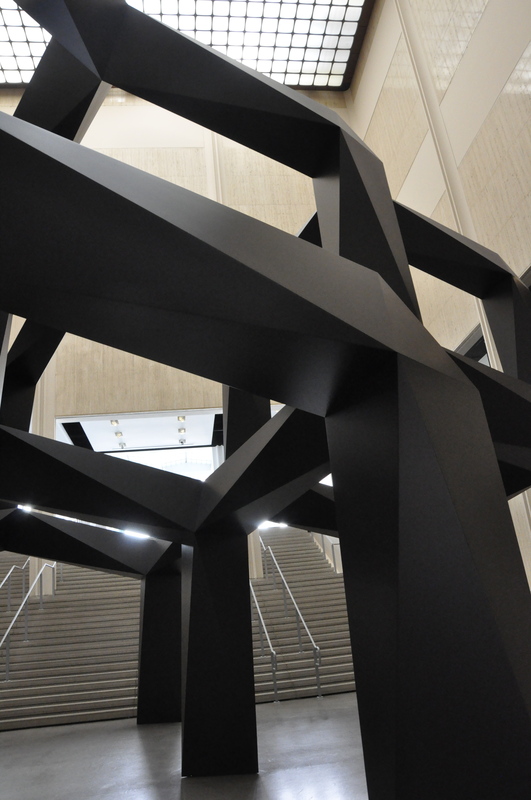 Some museums have tried to split the job into two positions: a CEO and an artistic director. But in general, the experiment to have museums run by business people has failed, and museums have gone back to trying to find people who can do both. So you have two jobs in one? Yes, I have two interrelated jobs. One is running an organization and overseeing the artistic programming; the other is raising money. It’s not unlike the job of a college president. Overall, I think of myself as an educator. The best way to get people involved in nonprofit organizations is to educate them. On the fundraising side, my job is to make sure that a donor gets more back in their experience than the gift that they have given, so that they want to come back and give more. When did you discover that museum work might be a good path for you? Actually, I didn’t want to work in a museum. I wanted to be an artist or at one point, a computer programmer. I thought art museums could be a little dull. Then, when I was a student at Williams, I got to work with Tom Krens [then director of the Williams College Museum of Art] and it was really in working with Tom and fellow alum Joseph Thompson, on the project at MASS MoCA, in North Adams, that I realized how creative—how extraordinary—creating a new museum could be. For one, you are making something out of whole cloth, which is very creative. For another, you can have an impact on an economy as well as artistic practice. And thirdly, you build relationships with a variety of people—artists, politicians, business people. That’s was a turning point for me. Consequently, I’ve spent my entire career “under construction,” making things. So would you say you enjoy building things? “Building” sounds too much like architecture—which is part of the equation—but for me, it’s working with artists and creative people that is really exciting. 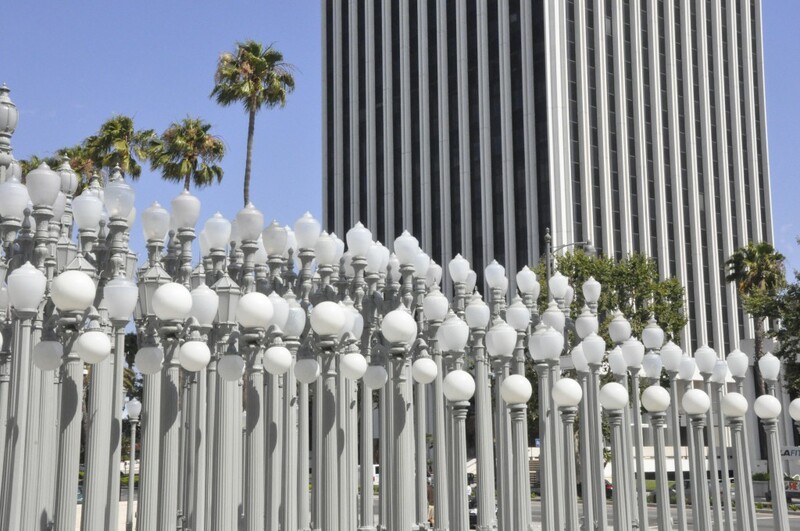 I’m not building, I’m engaging in dialogue, for example, with an artist like Chris Burden to complete his monumental Urban Light sculpture that serves as the entrance to the museum — to site it, situate it and figure out how it works in relation to the museum. So, I’m more of a coordinator. In ancient times, artists were part of the creation of an institution, and I’d like to have artists involved on every level here at LACMA. How did you end up in an administrative role? Alan Kaprow, one the progenitors of performance art, was teaching at University of California San Diego, where I did graduate work after Williams. His view was that museums were the next version of artwork, if they were considered holistically. When I went to graduate school, I continued to work with the Williams College Museum of Art. Kaprow thought that was a good idea because I was a hybrid personality, somewhere between an artist and administrator. It didn’t work at all. It was like being pulled apart. There’s no way to live the life of an artist, which requires certain stretches of boredom and nothingness, and juggle the immense pressure that museum work requires. So I figured one had to go. At the time, Tom Krens had taken over the directorship of the Guggenheim and I figured I’d learn a lot in New York City. So I went to New York to help him, expecting to go back to school in two years, and I never did. Years later, I was going to leave the museum world, but then the opportunity to work at Dia Art Foundation came up. And Dia was a special place. I was able to work directly with artists. And then this opportunity to work at LACMA came up, so I guess now, officially, I’m a museum director. A liberal arts education is all about exposure to a range of subjects and experiences. Were you exposed to anything that surprised you? When I went to Williams, I was not planning to spend so much time in North Adams. And I have to say that the experience of working on the MASS MoCA project—bringing major artists to the facility, helping to lobby for dollars from Massachusetts for a cultural project that would have a huge economic benefit to the citizens of North Adams—was thrilling. It was eye opening. That’s what hooked me into my career. Williams does not take enough advantage of North Adams. It’s a huge opportunity.